In business, it’s the small changes that lead to the biggest growth. When your business isn’t going as planned, it’s easy to feel as if nothing is working and that everything needs to be changed. The truth is, you’re really only 2mm away from where you need to be. 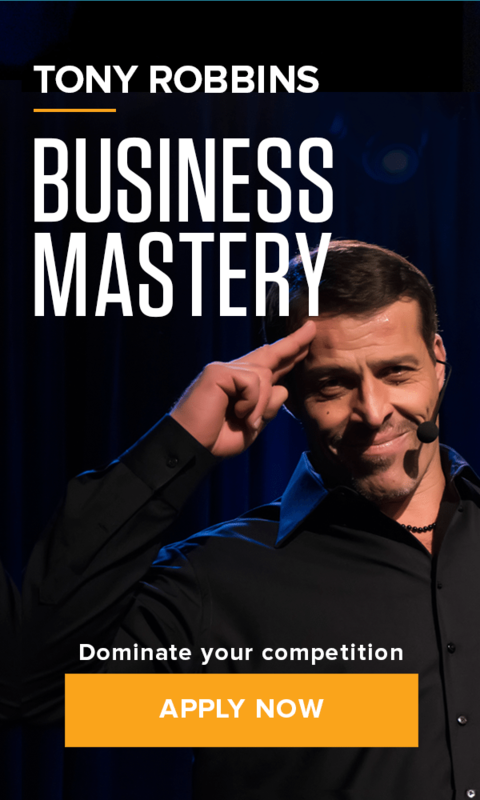 Force #6 of the 7 Forces of Business Mastery is Optimization and Maximization. Opportunities for optimizing and maximizing can be found in every area of your business: lead generation, sales prospecting, sales conversion, upselling, etc. The key is to understand your company’s current process and results in every area, begin to anticipate where challenges might arise and then mobilize your team with a concise plan to target specific improvements. How are you currently getting leads? Are you overlooking any potential traffic opportunities? Are your marketing efforts adding value to the client? Take a deeper look at your advertising methods, media and analyze how you can maximize your leads. Whether in-person, on the phone or online, the secret to growth is to create more effective and meaningful engagements with qualified prospects. Every conversation must get attention, build rapport and offer something valuable for it to engage a client. Take a look at your sales process and determine how your process provides intangible value to your customer. Every sales process usually consists of 2-4 steps. Is yours a well oiled machine? Are there any breakdowns in the process? What would help make it more streamlined? No matter what your process is, it must result in an initial close rate, a follow up close rate or a referral. Examine your sales conversions. How many meaningful conversations are you having? Are you closing deals? What is the close rate? Are you asking for referrals? Referrals are five times more likely to buy compared to a cold lead. Add more value to your product or service in order to get more from clients. Take a look at your current offers and determine how much value the client is getting. Is your offer truly irresistible? Do you need to change your offer? Have you considered bundles, new services and upsetting as ways to increase value? When clients feel they are getting a great value, they become raving fans. Add more value to your customers by following up with all clients, including referrals, declines and old clients. How can you add more value to increase purchases, client retention and client reactivation?